"Maybe… just maybe… I can change my fate." Netflix has unleashed a badass official trailer for The Night Comes For Us, the new action film from Indonesian filmmaker Timo Tjahjanto (of Macabre, Killers, Headshot, May the Devil Take You, "Safe Haven" in V/H/S/2). This action extravaganza has been playing huge at genre festivals and it's been earning rave reviews from everyone who has experienced it so far. The film is about a gangland enforcer named Ito, played by Joe Taslim, who decides to return home and leave the Tried but ends up in the most dangerous fight of his life. Co-starring Iko Uwais from The Raid, plus Julie Estelle, Sunny Pang, Zack Lee, Shareefa Daanish. I just saw this in Sitges and it's awesome - the most insane, violent, jaw-dropping action film I've seen in a long time. Not much I've seen is this good. 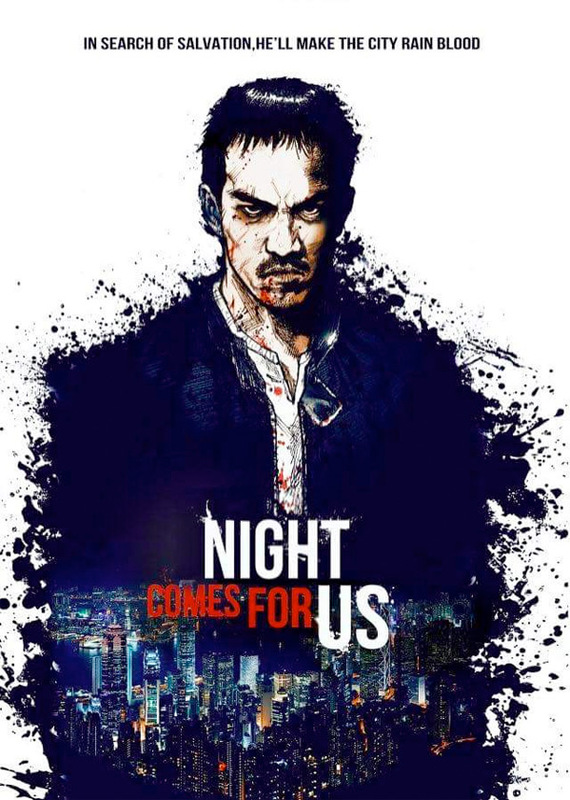 The Night Comes For Us follows Ito (played by Joe Taslim), a former triad enforcer, and his mission to protect a young girl while trying to escape his former gang after his mysterious disappearance setting off a violent battle on the streets of Jakarta. 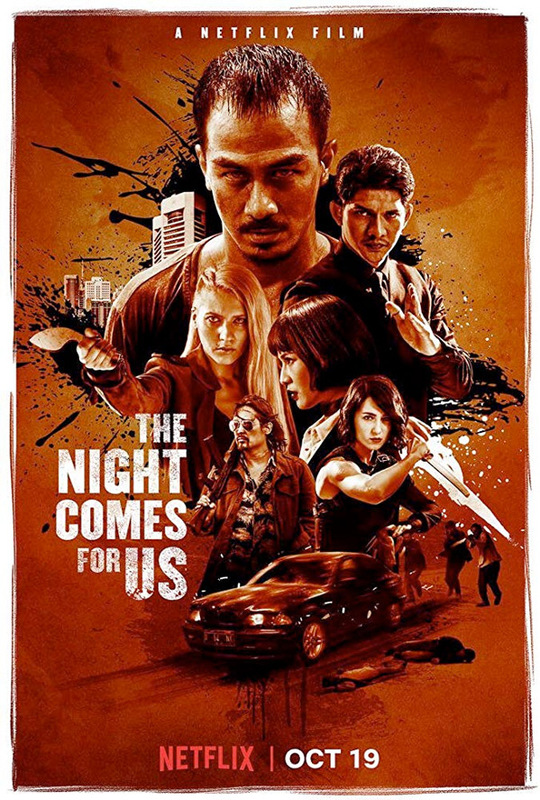 The Night Comes For Us is written and directed by Indonesian filmmaker Timo Tjahjanto, formerly one half of The Mo Brothers, director of Macabre, Killers, Headshot, and May the Devil Take You previously; plus the "Safe Haven" segment from V/H/S/2. This first premiered at Fantastic Fest and the Sitges Film Festival this fall. Netflix will release Tjahjanto's The Night Comes For Us streaming exclusively worldwide starting October 19th later this month. Who wants to watch this film?